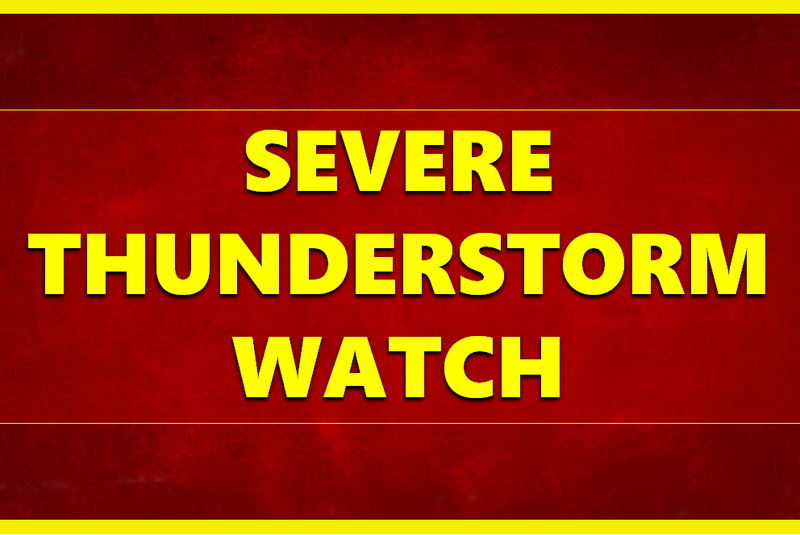 The National Weather Service has issued a SEVERE THUNDERSTORM WATCH until 1 a.m. EDT Tuesday for the following counties in Indiana…. This includes the cities of English, Hartford, Hawesville, Jasper, Lewisport, Morgantown, Russellville, and Tell City. Stay with the WITZ Weather Team through the night. David Shepherd will activate our Live Emergency News Blog if the threat warrants.